Please note that we are experiencing a high volume of calls at our Hickory shelter. 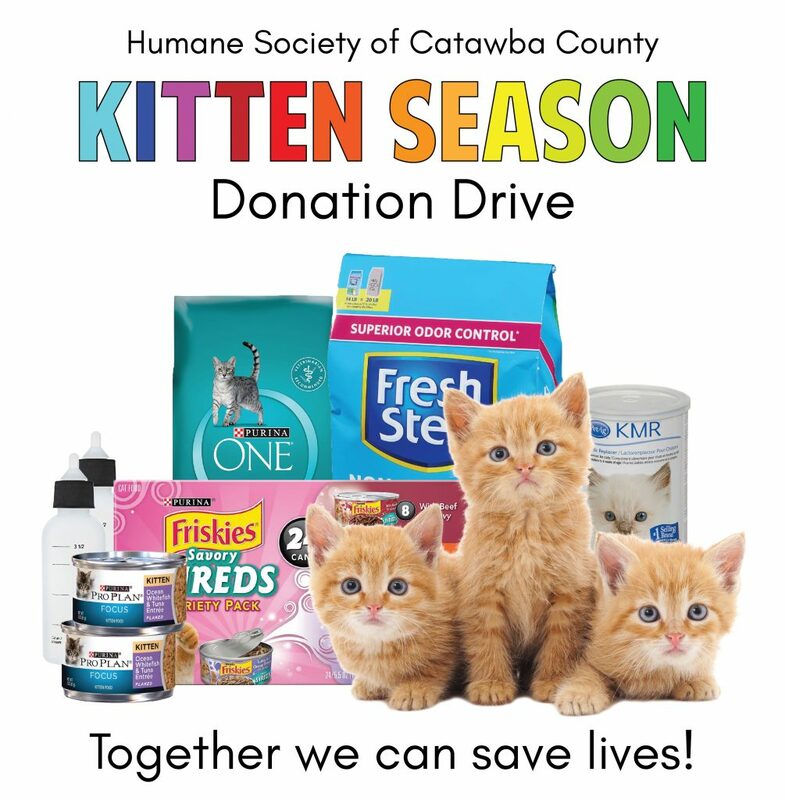 natalie@catawbahumane.org, with your questions. Thank you for your patience! County. Drop in anytime from 4-8pm. This is a casual event. 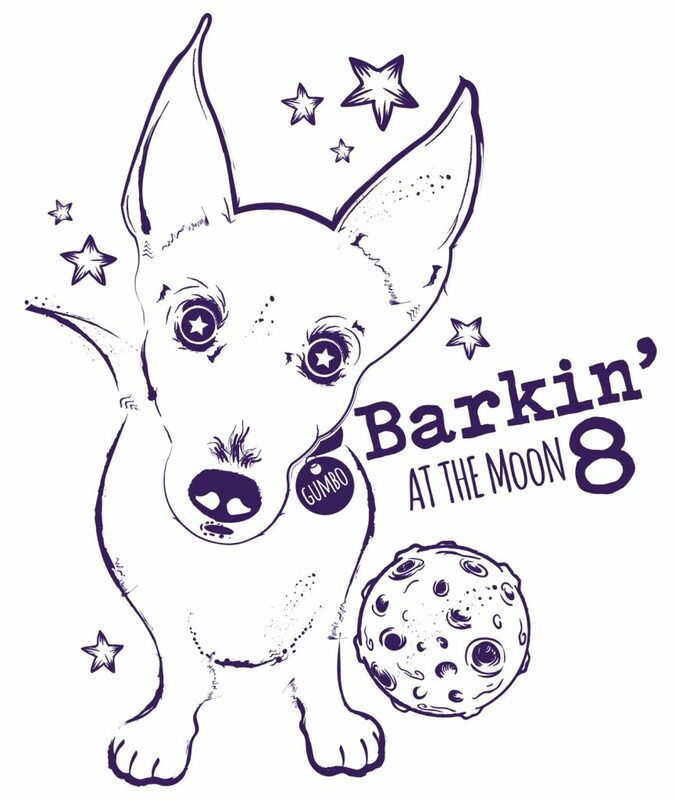 Must be 21+ to attend..
100% of the proceeds from Barkin’ go to helping rescued animals at HSCC. To give more opportunity to our weekend visitors we have made the decision to extend our hours. four more hours to get those wet puppy kisses and kitty head bumps! 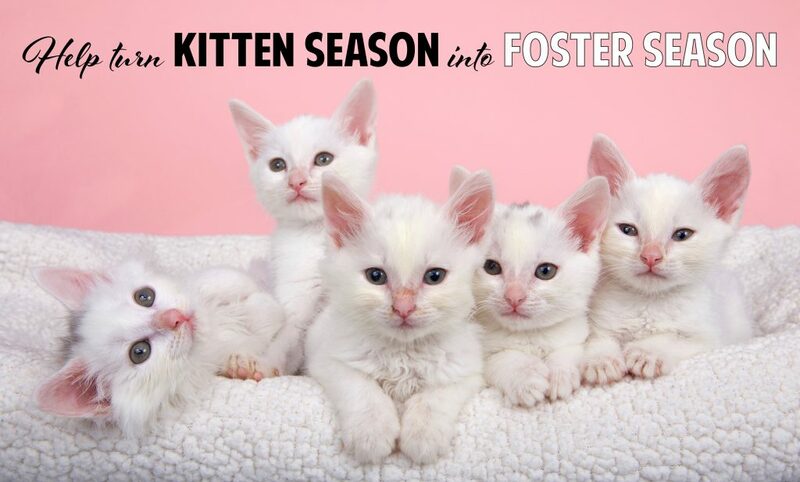 today to join our foster league. You can save on your pets medications, like Bravecto, at 1-800-PetMeds. 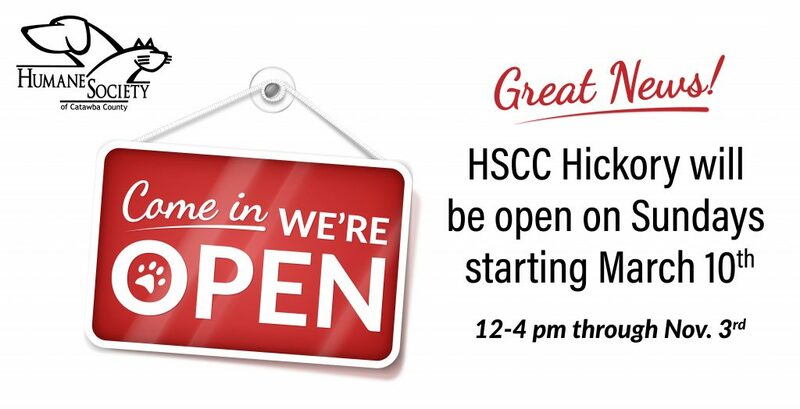 Get the latest news from HSCC! pawsome email updates from HSCC. Help your pet find its way home! Please note paperwork proof of current rabies vaccination is required. In honor of Heartworm Awareness Month, during the month of April Heartworm Tests will be discounted to $15 (normally $25). These tests are available at our vaccine clinics or during your pet’s spay/neuter surgery. 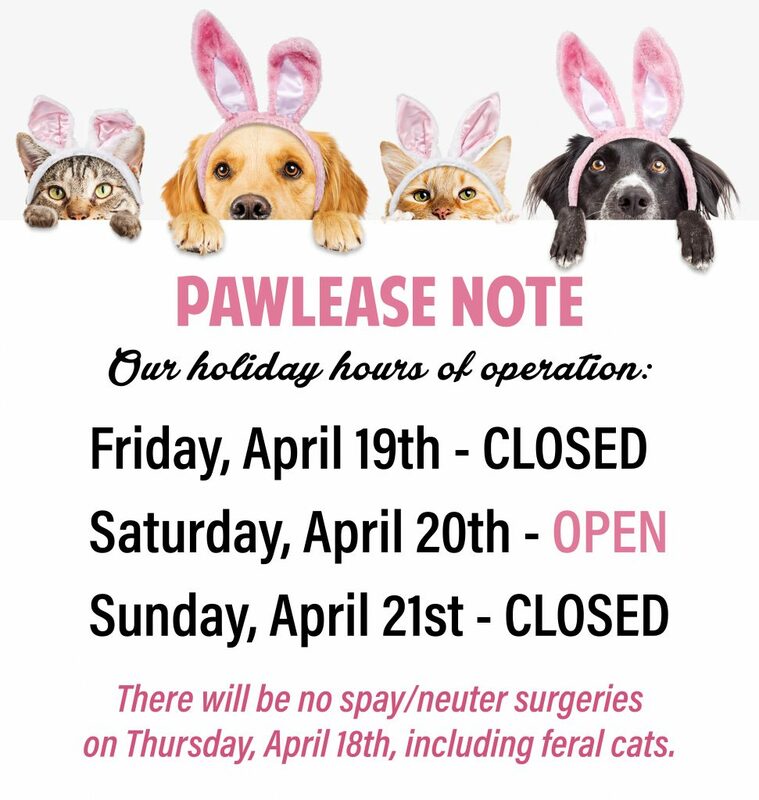 Call or stop by either shelter to schedule. Includes spay or neuter surgery, a one year Rabies vaccine, three Distemper/Parvo vaccines, microchip, dewormer, and post operative pain medication. Includes spay or neuter surgery, a one year Rabies vaccine, three Feline Distemper vaccines, microchip, dewormer, and post operative pain medication.